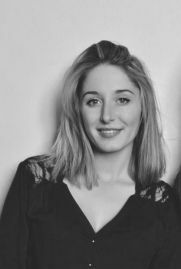 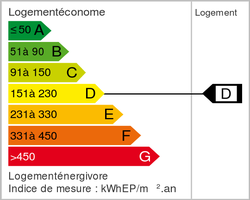 To discover at Actuel Immobilier! 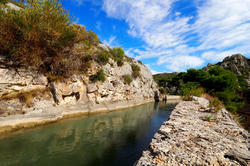 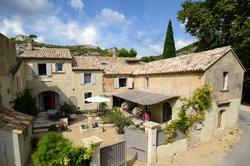 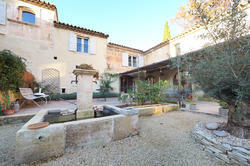 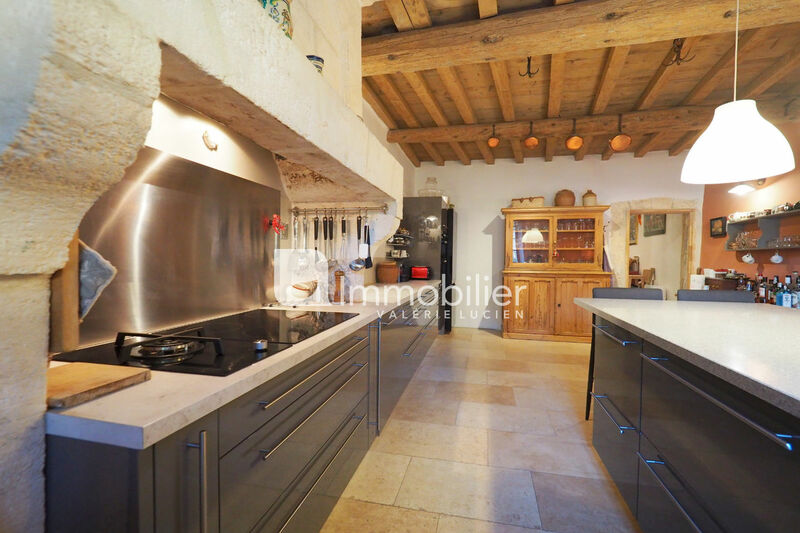 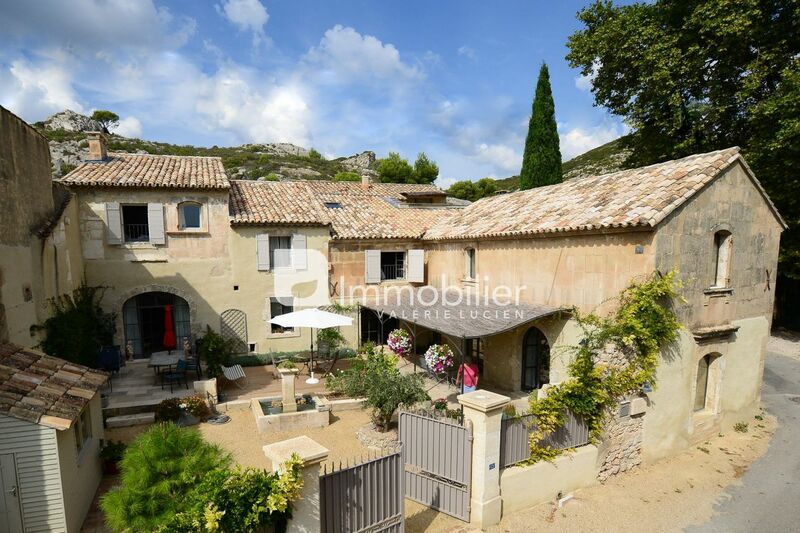 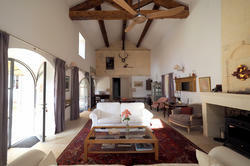 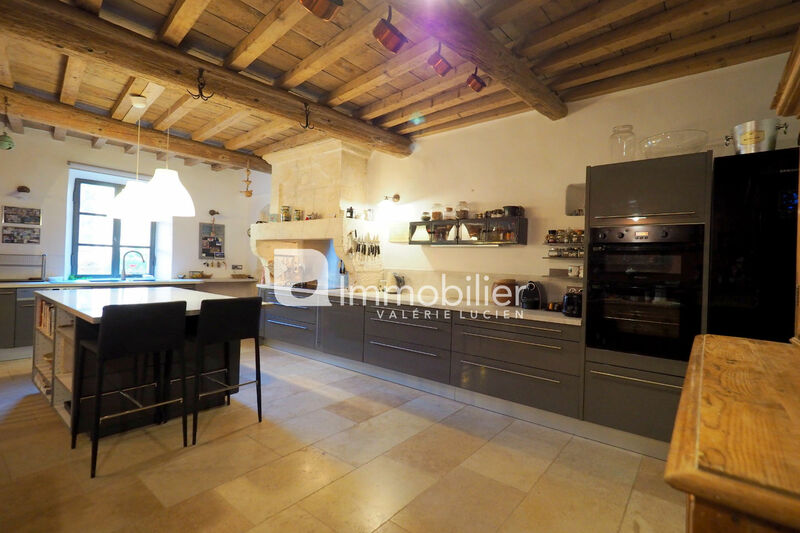 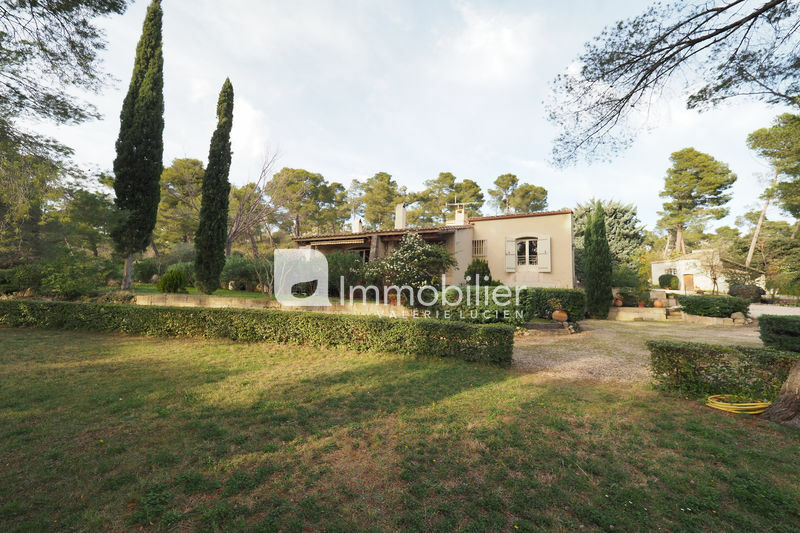 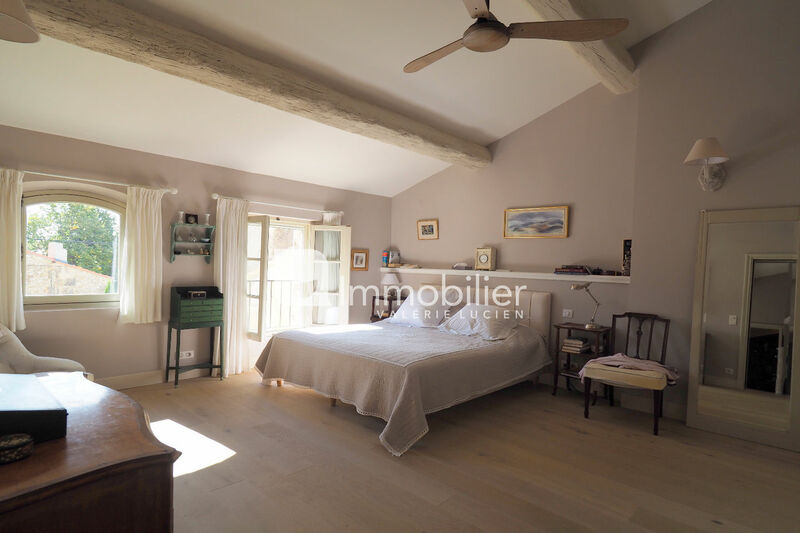 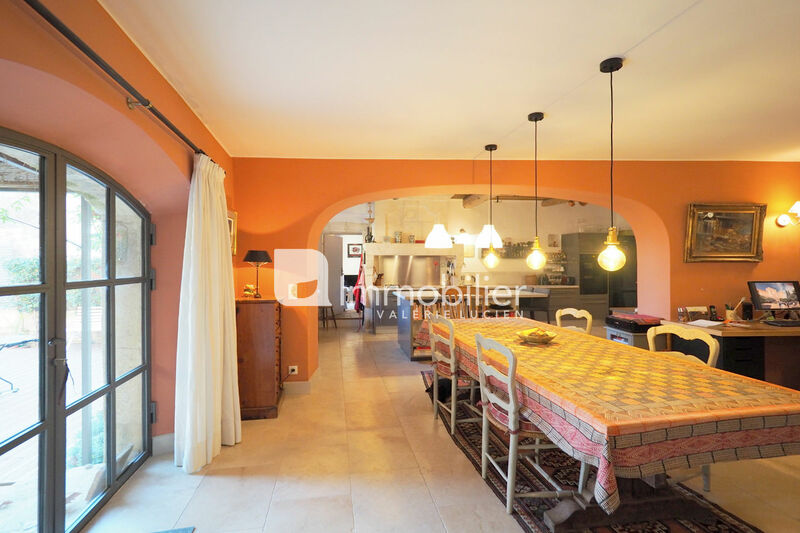 Maussane-les-Alpilles - in a natural setting, splendid hamlet house of approx. 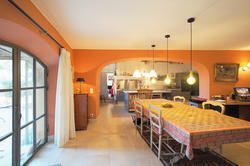 300 m². 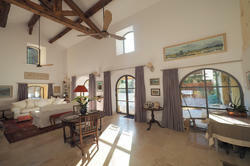 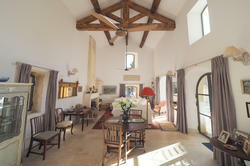 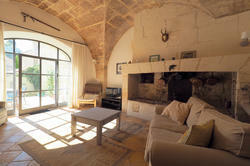 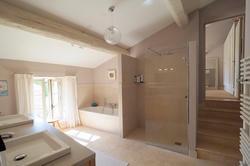 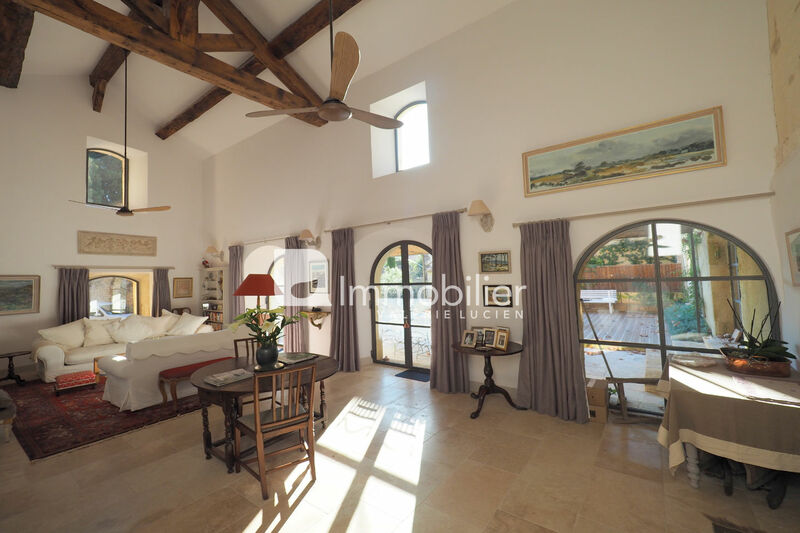 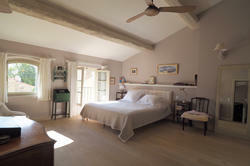 Dating from 1660, it has been totally renovated preserving its authenticity, in a calm and natural setting. 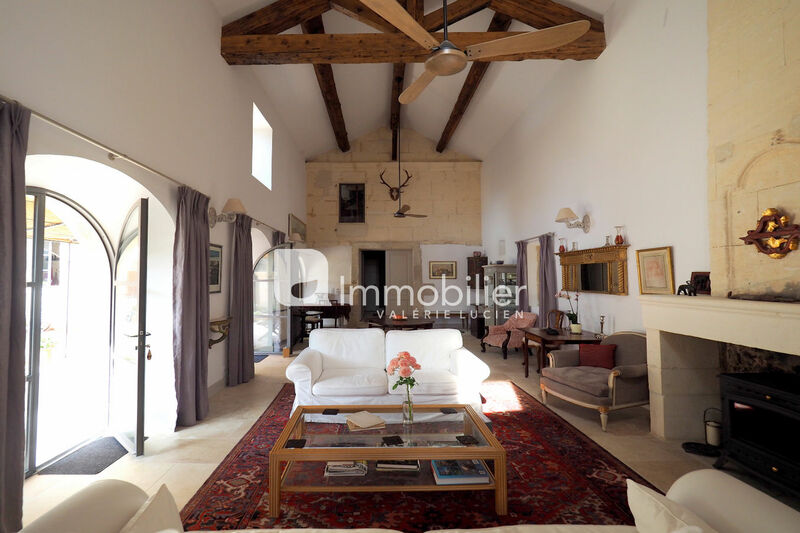 Beautiful reception rooms with high ceilings, old fireplaces, family kitchen, 4 bedrooms including a suite, 4 bathrooms, 2 offices. 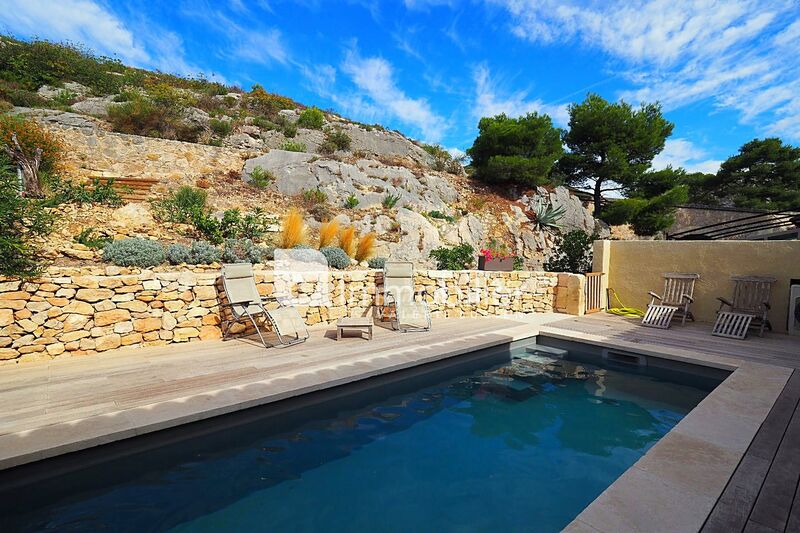 Large sunny courtyard terraces and a pool opening onto a beautiful mineral and vegetal environment.